Find all the model building tools you need to develop your hobby. 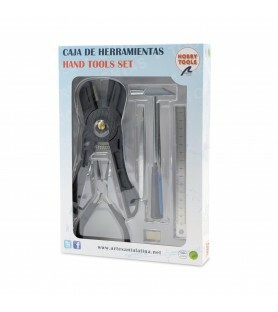 We have dozens: individual, electric, modeling tools kits, magnifying glasses, magnifying glass lamps, pliers, tweezers, cutters, saws, files, sandpapers, digital calibers, drills and bits, among others. Of course, we have specific tools for naval modeling or ship model building, such as electric plank bender or micro shapers. A modeler needs good tools to assemble modelcrafts. 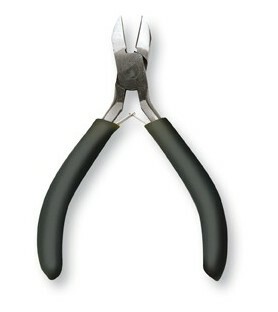 Here you can find the best pliers and tweezers for modeling and other crafts. 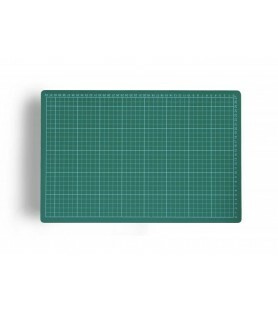 These modeling tools allow you to grab and place very small or hidden elements, and cut and bend wires and parts, among other actions. Choose yours! 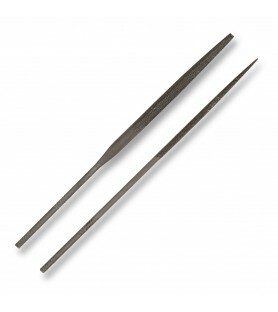 The modeler requires modeling tools to cut and saw pieces and threads of modelcrafts. Here is a quality selection with the best cutters and their spare parts such as blades and dispensers, cutting guillotines, cutting mats to cut with precision avoiding damages on other surfaces, and different sizes of saws. All for model building, crafts or other hobbies! 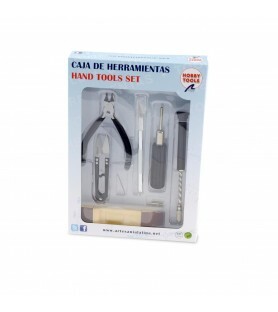 With the best files, sanders and sandpapers of this selection of modeling tools, the modeler can rough down the different parts of the modelcrafts to obtain the best result. 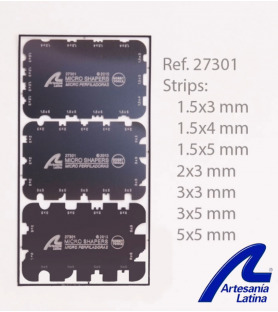 Your scale models will be free of any piece of excess wood, it will be perfect thanks to these sets of files and sandpapers We cannot forget a specific tool for ship modeling: the micro shapers. Hole and nail points: two of the most common actions when you are building a modelcraft. 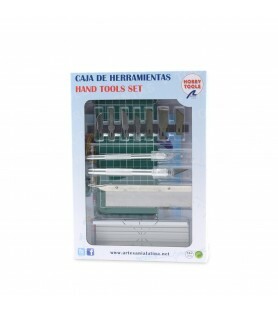 The modeler needs modeling tools such as drills -manual and electric-, mini drills, bits, mini drills, punches, nailers for wood and, of course, hammers. Here you have all. What do not you have in your workshop? Is difficult to work with small pieces when you are building your modelcraft or having fun with other crafts? 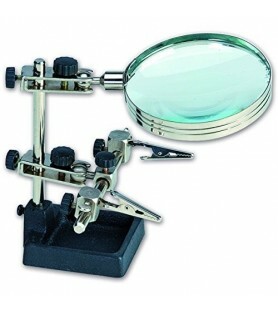 Our magnifying glasses are designed for modeling as well as for other hobbies. Choose the ones that pay off each process. Increase the reality of your hobby! 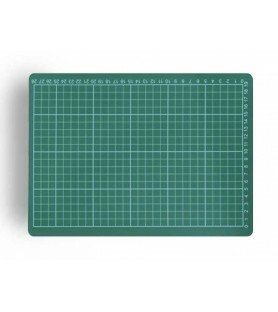 Difficulty seeing small pieces when you are building your modelcraft or doing other crafts? 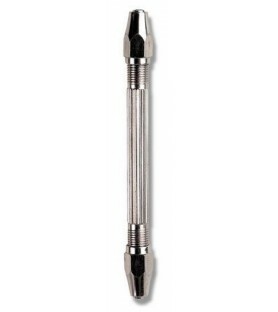 Our magnifying glass lamps are the best solution for modeling and for all types of hobbies you will find on market. With powerful LED bulbs and varied magnifications, you will see precisely how to work perfectly. Cutting pliers with handle of rubber ergonomic fiber and automatic opening.It will allow you to make comfortable and precise cutting of wires, photogravures, etc. 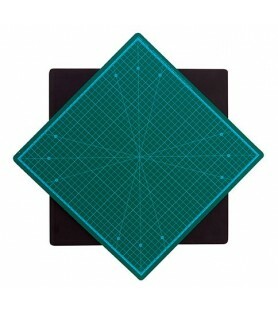 Modelling cutter Nº 1. 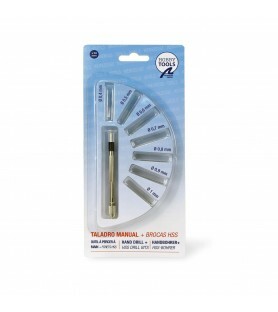 It includes precise blade for modelling works. Magnifying glass of 90 mm perfect for the most precise work.The clamps allows the holding of what we want to work with and gives you the freedom to work with your hands free. The weight of the base prevents it from falling. 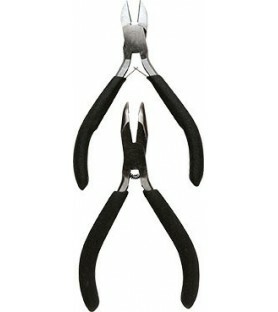 Curved tip plier with coarse plastic handle for its easy using.Widely used tool for working with flexible elements, such as metal or flexible plastic parts, to give them the desired shape. 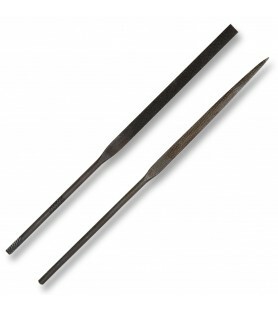 Set of two files of different profiles and 14 cm long.The kit includes the following profiles: parallel rasp and file. 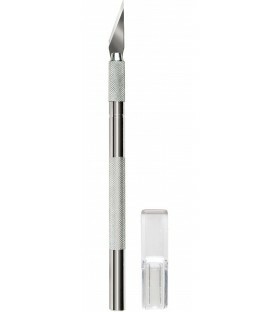 Deluxe cutter Nº 2 , with ergonomic handle for its perfect fastening. 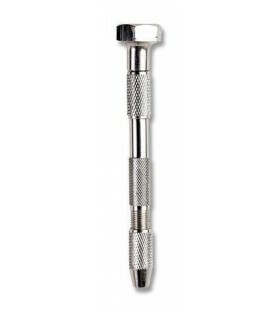 Hand drill, two in one. Its two mouths will let you work with two bits placed at each of its ends. 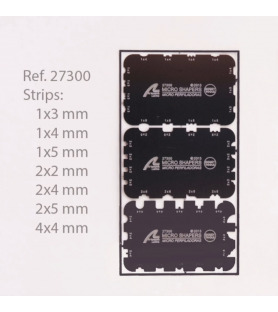 It supports a range of 0.5 to 2 mm. 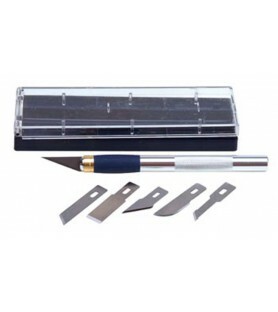 Cutter case Nº 1 pro.It includes assorted set of 7 blades with which you can make different types of cuts.The kit will allow you to keep always in order your cutting tool to prevent its damage. 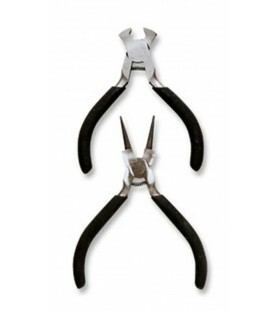 Set of two pliers with ergonomic handle and automatic opening.Cutting pliers + curved tip pliers.The perfect complement to your toolbox. 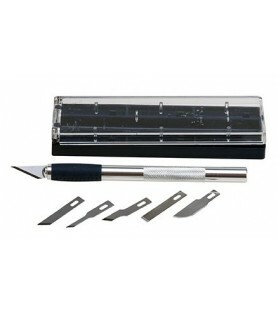 Cutter case with metalic handle and rubberized protector for its easy use. 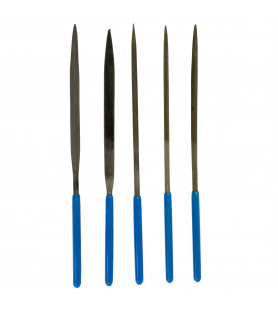 It includes 6 cutting blades with different forms that will make easier diverse types of incisions.The kit will allow you to keep always the order in your cutting tool. 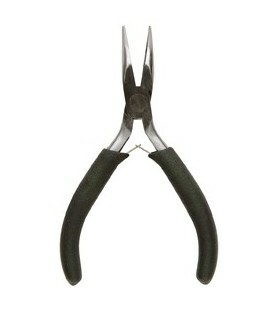 Set of: - Flat nose pliers - Front cutting pliers They are perfect for modeling jobs. Both with ergonomic handle and authomatic opening.